Common Gull kamtschatschensis adult, February 28 2011, Choshi, Japan. Picture: Clive Harris. 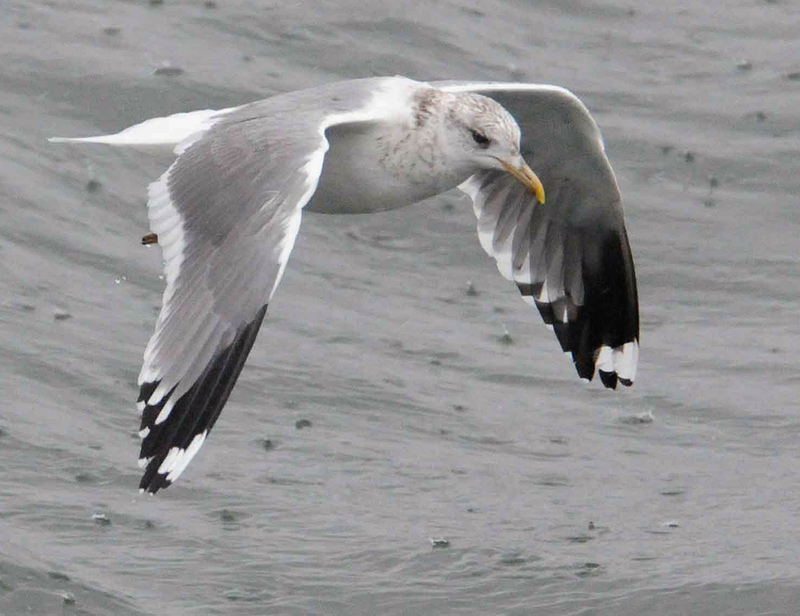 Probably male, note almost Herring Gull like facial expression with long bill. Very broad band on P5.